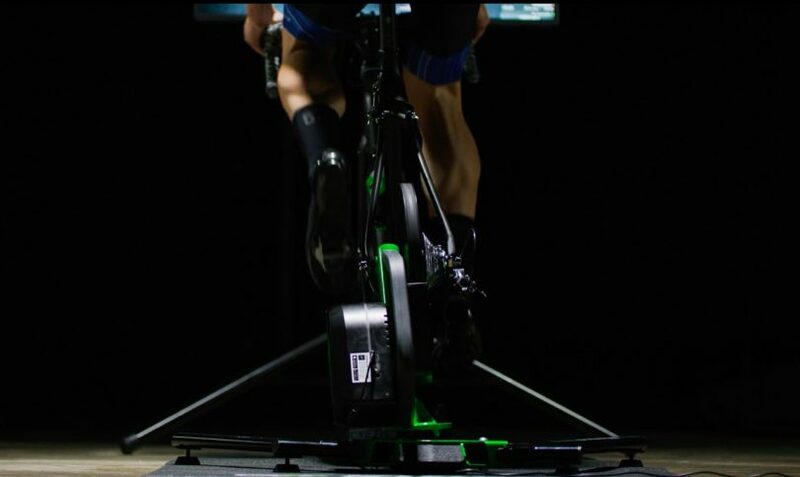 Yesterday, Kinetic announced the Kinetic R1 direct drive trainer. 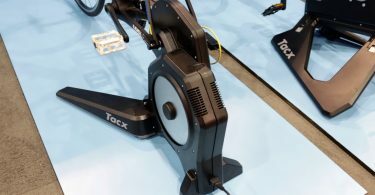 That is Kinetic’s first entry into the direct drive trainer market and they entered it with a trainer that is similar to their Rock and Roll model. The Kinetic R1 model will sway side to side just like their Rock and Roll trainer. The amount of title can be adjusted to fit your level of comfort. Kinetic does have a patent around this side to side rocking motion with a trainer so no other company can incorporate that into their design. 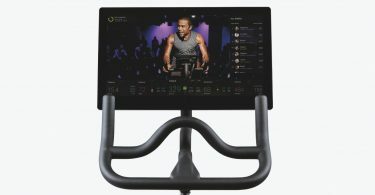 The Kinetic R1 should be available to order on November 1st and it is priced at $1050 putting it between a mid-level trainer and a high-end trainer.